This post is sponsored by Vistaprint (Deals) and is written on their behalf by me. All opinions are my own! Will you be heading to a blog conference at some point this year? I have to get so many things ready but I do have one of the most important things ready to go- my Business Cards! I went with plain, simple, and to the point with my cards. I am super happy with how they came out, especially since I forgot to get new ones last year and was literally printing off cards at 11:30 the night before I left last year. Business cards are HUGE for conferences! They are seriously like baseball trading cards. You meet someone new, or shoot, even just see an old friend again, and what do you do? This is actually a picture of all the business cards I gathered at SNAP last year. And truth be told, this isn't all of them! I still randomly find cards that I just placed somewhere after I was handed it! It is great to hand companies your business card that may be at the conferences in hopes that you will be able to work with them in the future. 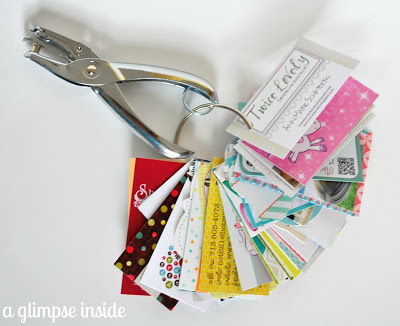 Business cards are key to getting your name and blog out there to a large number of people in a short amount of time! 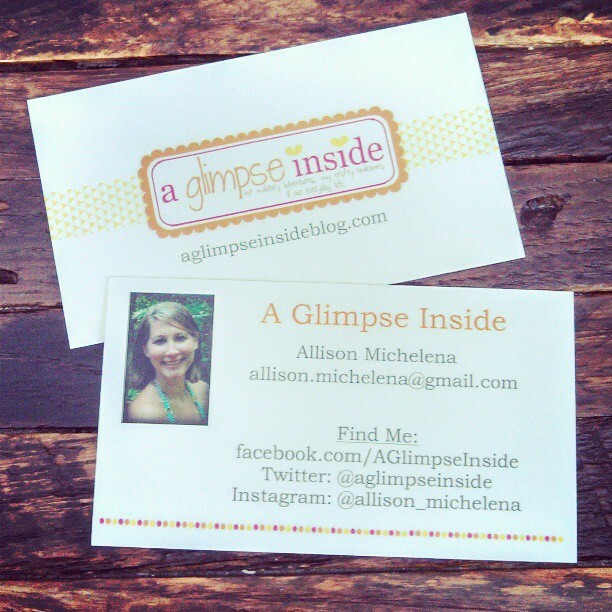 Vistaprint makes awesome, quality, business cards! You can choose from one of their many designs, upload your own design, or create your own. Check out Vistaprint Coupons for their weekly and monthly deals on business cards or any other marketing tools you may need! Definitely check them out if you plan on heading to a blog conference later this year! Here's a little peak and what I did with some of my cards. 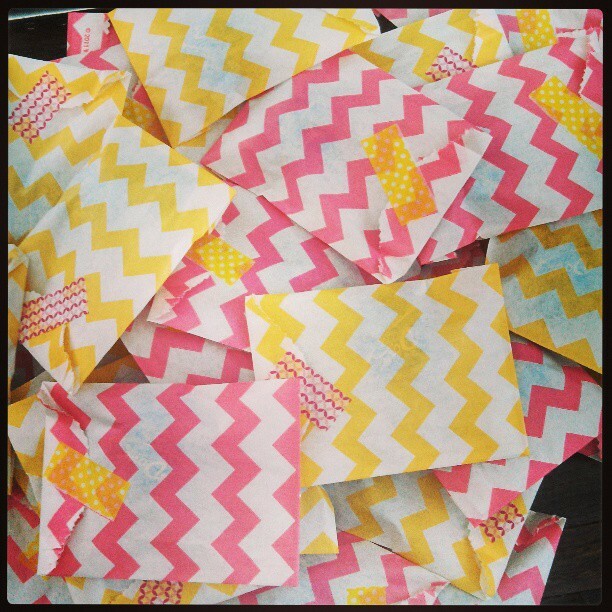 I placed them in cute chevron bags and placed a piece of Dove Chocolate in there as well. So if you are going to SNAP, come find me so you can have one of these little cuties! -This is a sponsored post from Vistaprints. All opions are 100% my own!